Your locks are one of the most important parts of your safety. They work silently 24/7 to keep criminals out of your car, office or home in McIntosh. Sometimes, a forgetful moment leads to you being the one locked out. If this ever happens with you don’t worry, just give Flash Locksmith a call. We are always available to help you in McIntosh area. 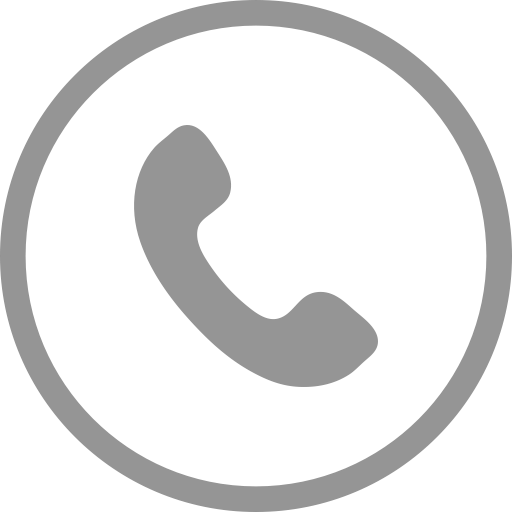 With our number in your phone, you’ll always know that 24 hour locksmith service in McIntosh is just a phone call away from you. Our certified and highly-trained locksmith team can help you get back into your office, home or car quickly and without wasting any time. Having a 3 AM Lockout Headache? Imagine its 3o’clock at night and you are accidently locked out of your home. What will you do? You can call Flash Locksmith and just relax. 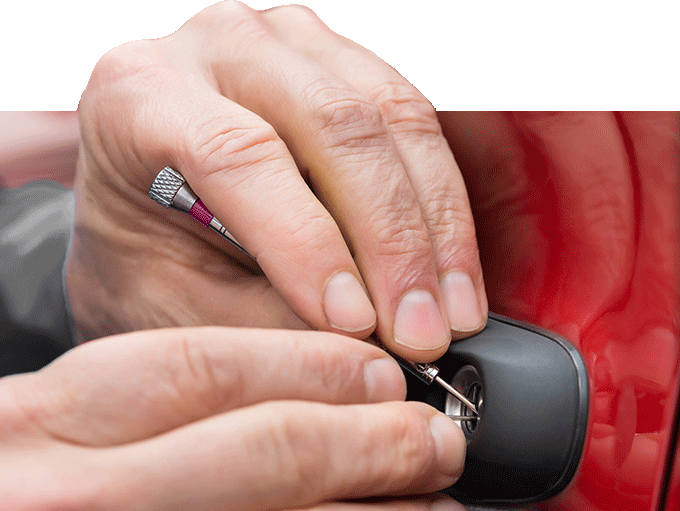 Our locksmith will reach you within few minutes of your call. We understand that emergencies can happen anytime and that’s why we offer 24/7 locksmith services in McIntosh area. Just call us to fix the situation, day or night. Sometimes you want few people to have access to your property, or you need it to only be accessible at particular times. Whether you want to make sure that employees have access to your business, or want to make your home accessible to a dog walker or house sitter, the locksmith team at Flash Locksmith will get you exactly what you require. Need Protection for Your Valuables? Although your loved ones are the most valuable things in your home but few high value items like- important paperwork, jewelry, guns etc also need an added layer of security. Keep them both secured with the help of safes. We can recommend specific commercial safe models and designs and home safe models. Nothing is more precious than your safety, comfort and access to all the essential things in your life. Call Flash Locksmith to make sure that you always have a way to get back in during those “whoops” lockout moments – and a secure, safe way to keep criminals out. Flash locksmith is a trusted locksmith based in Ocala. We are a local locksmith company offering affordable, reliable and quality lock solutions.